When will be Come Dine with Me New Zealand next episode air date? 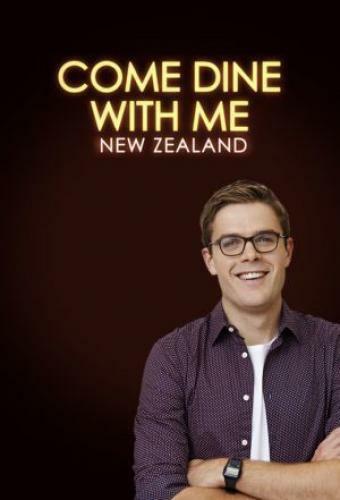 Is Come Dine with Me New Zealand renewed or cancelled? Where to countdown Come Dine with Me New Zealand air dates? Is Come Dine with Me New Zealand worth watching? Five strangers, five nights, five dinner parties. At the beginning of each week, host Guy Williams introduces five strangers who will battle it out over the course of five episodes for the title ‘ultimate dinner party host'. Each night, one of the five must host a dinner party for the others. Throughout five episodes, aired Monday-Friday, contestants take turns to host a dinner party and score the efforts of the other contestants out of 10. At the end of the week, the winning host walks away with a cash prize of $2,000. Come Dine with Me New Zealand next episode air date provides TVMaze for you. EpisoDate.com is your TV show guide to Countdown Come Dine with Me New Zealand Episode Air Dates and to stay in touch with Come Dine with Me New Zealand next episode Air Date and your others favorite TV Shows. Add the shows you like to a "Watchlist" and let the site take it from there.